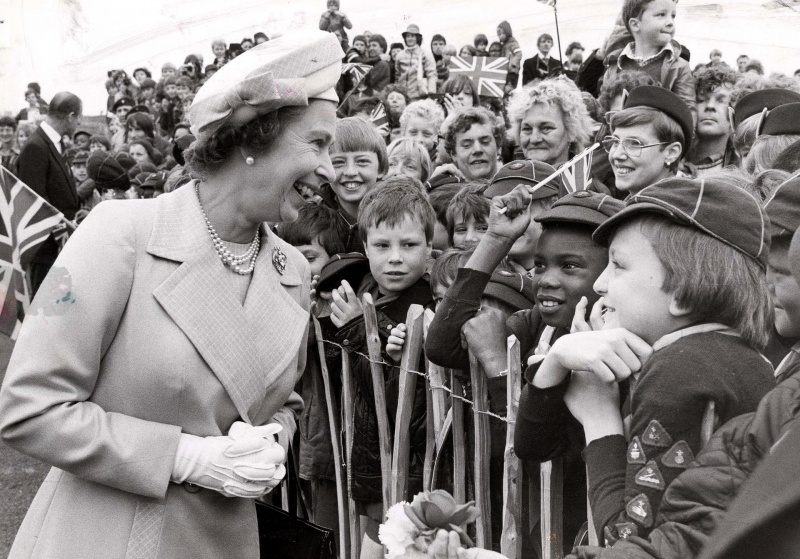 "Queen Elizabeth II rocked with laughter at Pepys Estate, Deptford, today, as she watched local children Folk Dancing. After arriving by boat at Deptford Steps, she stayed for 30 minutes meeting the local people.."
Additional image - research material - for reference only. Steve Burden was selected for the RWA Open, longlisted for the Aesthetica Art Prize 2017 and held three sell-out solo shows and ten group shows. 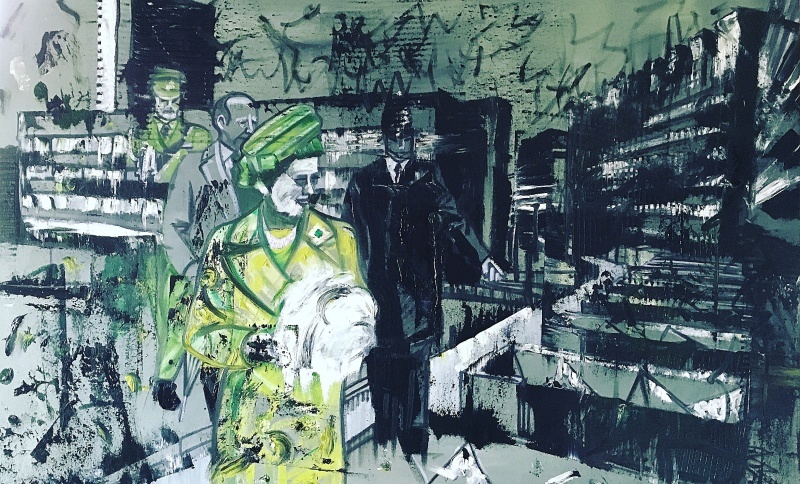 His painting ‘Abattoir’ has been touring the South West and exhibited at Bristol Museum and Falmouth Art Gallery where it was hung alongside works by Duchamp, Matisse and Picasso – the tour continues next year to The Wilson in Cheltenham and Poole Museum. 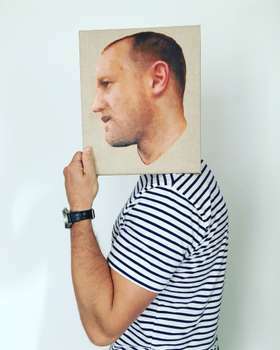 Gavin Turk also selected him for his exhibition ‘Gavin Turk and Friends’ which included works by Peter Blake, Paula Rego, Rachel Whiteread and Dexter Dalwood. Other notable achievements include being awarded an Artists bursary by A-N (The Artists Information Company) and he was also awarded Artist of the Month by both VASW (Visual Arts South West) and Artiq. This year Steve has featured in several press articles that included being hailed as a Rising Star by the Guardian in May 2017.